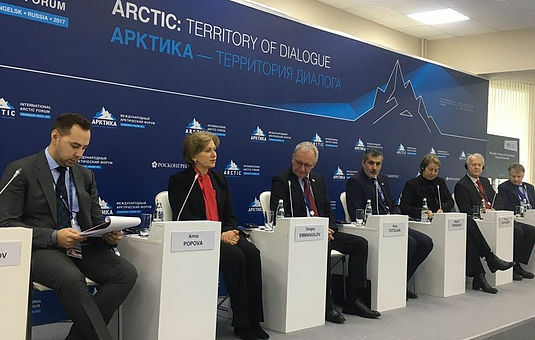 The scientists of the St. Petersburg Pasteur Institute took part in the 5th “Arctic: Territory of Dialogue” International Arctic Forum. 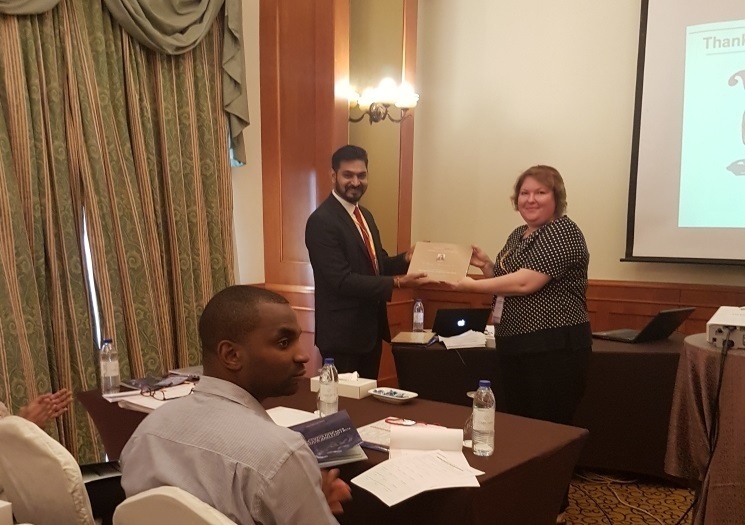 Anna Afinogenova has received the Honorary Diploma of the 14th International Conference “Infectious Diseases, Prevention and Control” in Dubai (UAE). 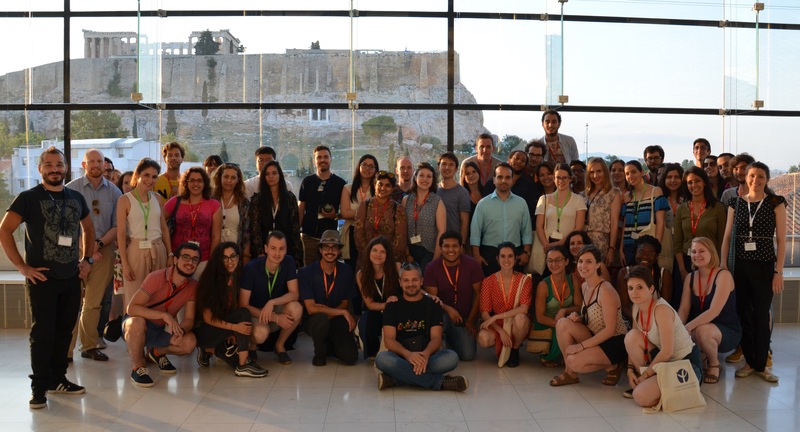 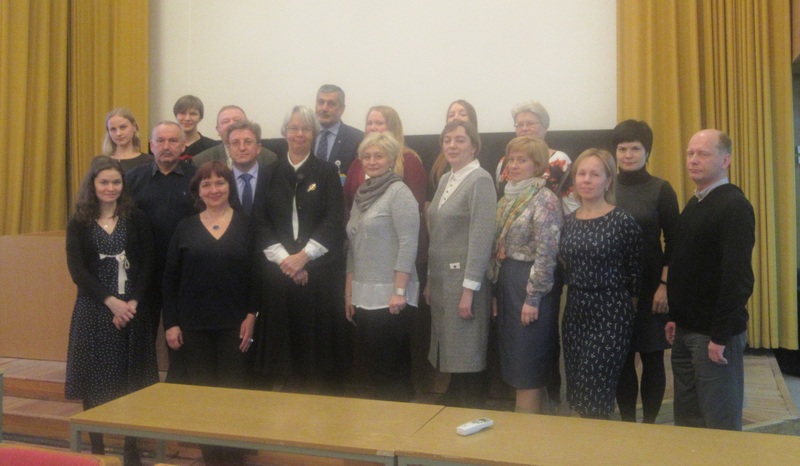 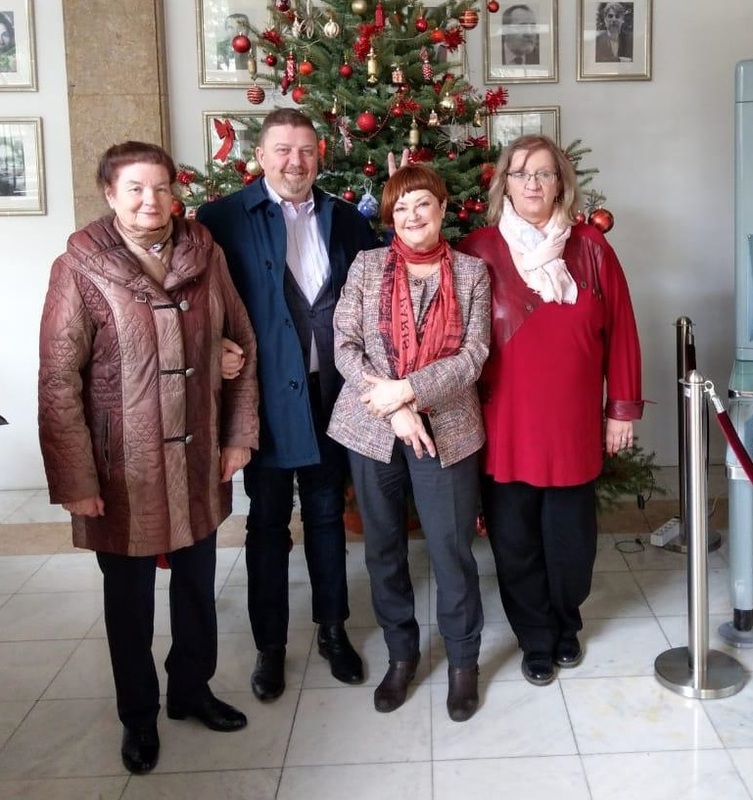 In December 2018, a group of scientists from the St. Petersburg Pasteur Institute held the meetings with their European colleagues on the Scientific Cooperation Project. 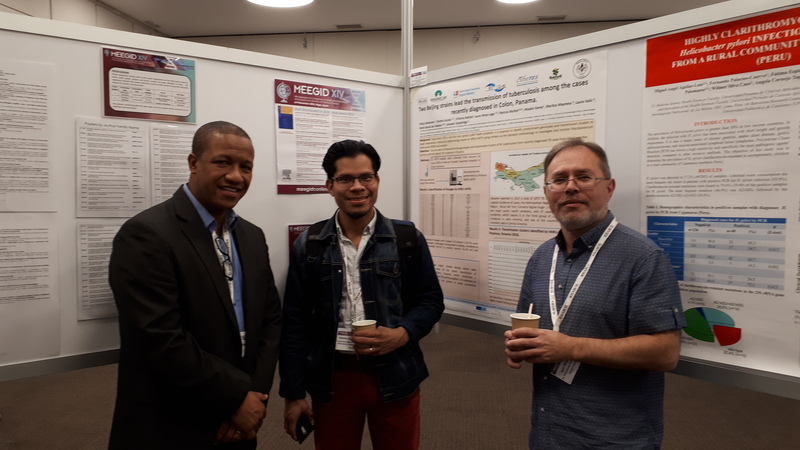 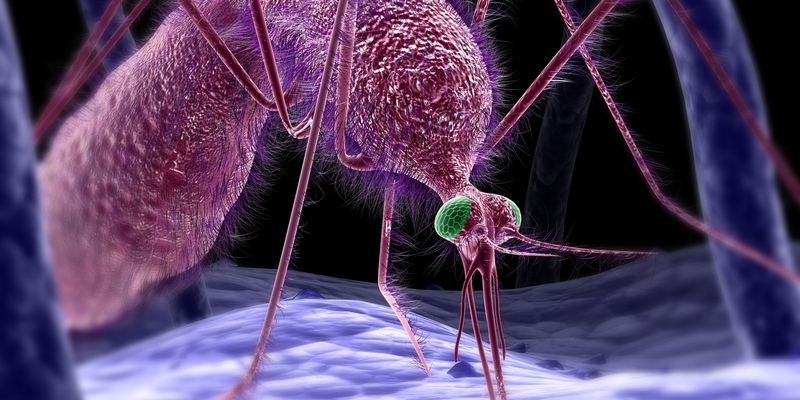 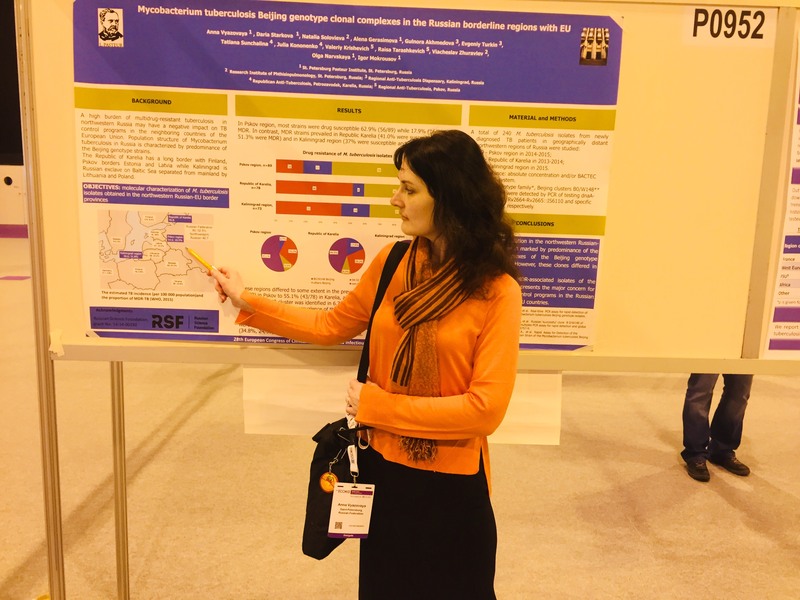 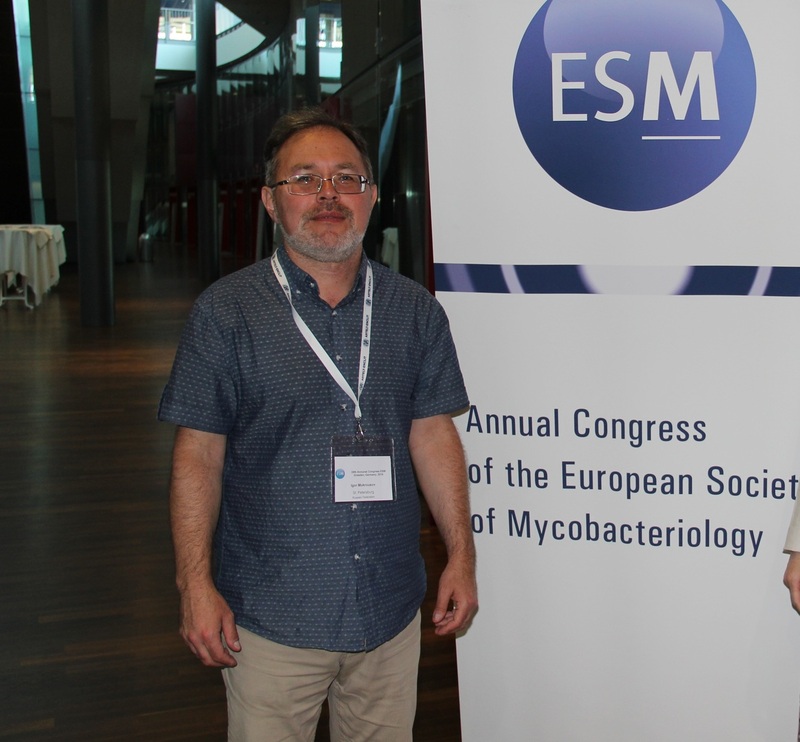 The International Conference "Molecular Bases of Epidemiology, Diagnostics, Prevention and Treatment of Infectious Diseases" was held in St. Petersburg.